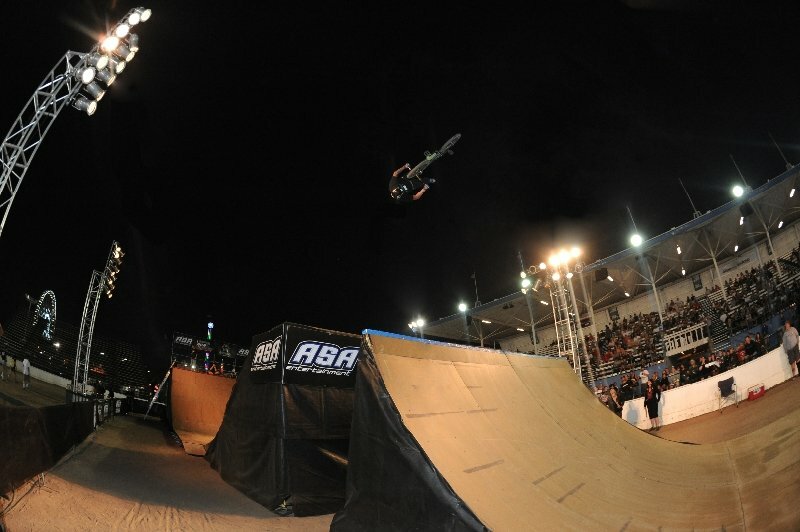 Professional BMX riders raised the bar for standard contest stunts on Saturday night at the OC Fair during the MegaRamp ASA Triples contest in the Action Sports Arena. Twelve of the best riders from around the world showcased their big air skills on the 195-ft. course that featured a 25 ft. high roll-in ramp, two 25 ft. jumps and a massive course-ending quarter pipe. 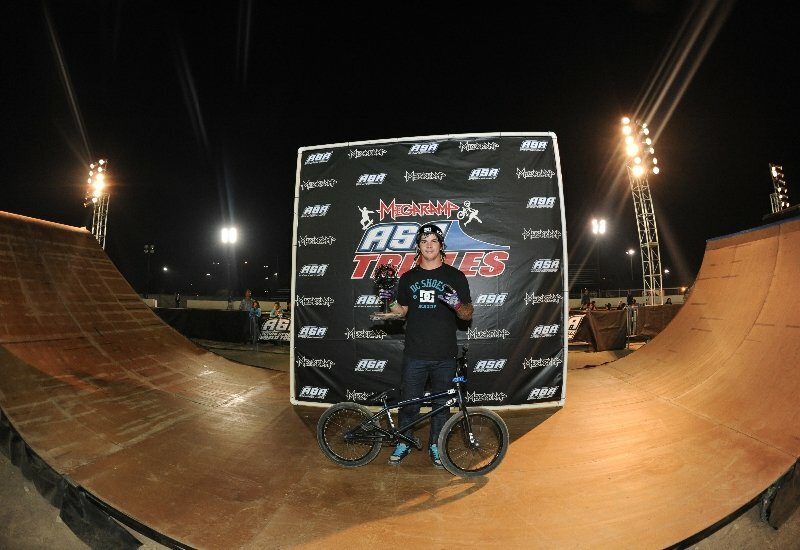 The final head-to-head battle came down to Brett Banasiewicz and Jaie Toohey, with Banasiewicz coming back from the Battle-Back Round to win the Title with tricks like a flare-triple-whip and a cash-roll.